BMW E36 Blog: BMW E36 photos, videos, technical info and everything else! 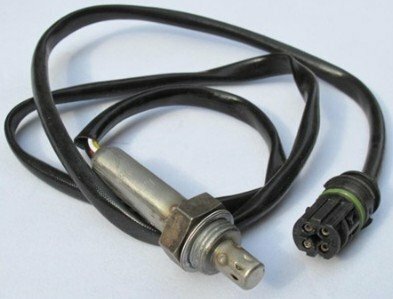 CPS Crank Position Sensor Controls the timing of firing for the spark plugs. 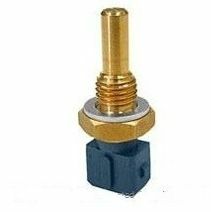 CMP Camshaft Position Sensor Controls the timing of injecting fuel. 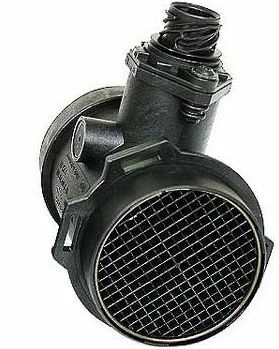 MAF Mass Air flow Sensor Reads the volume of air entering the engine intake. ICV Idle Control Value By controlling how much air is allowed to enter through the throttle plate, it controls the idle of the engine. In many cases where the BMW E36 is not idling perfectly, the Idle control valve is the reason behind this problem. Read about cleaning the ICV. 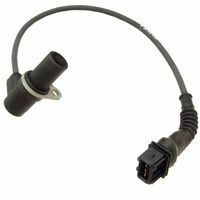 IAT Air Intake Temp Sensor Measures incoming air temperature. If the air is cold (more dense), the engine will need more fuel. 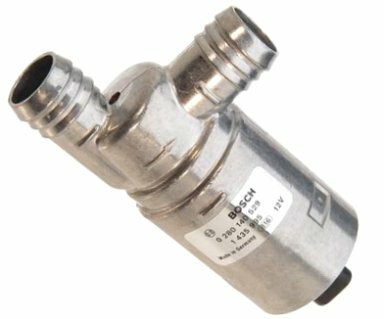 O2 Oxygen Sensor (Precat, Postcat) Monitors the gas thatA?a??a? ?s coming out of exhaust and provides readings to the DME to help it mix air+fuel better. 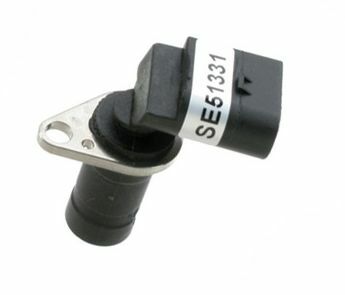 CTS Coolant Temp Sensor Measures temperature of the coolant. 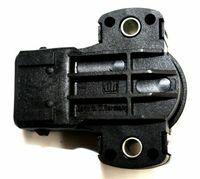 TPS Throttle Position Sensor Measures changes in the throttle position. celebrex for sale, Zoloft withoutprescription. It’s always good to watch car stunts and especially when the car is a BMW, isn’t it? Well, it can be even better when you’re watching something you’ve not seen before and with a BMW E36, not just any BMW. I don’t know about you guys, but this video and the stunt at 2:40 is simply amazing. I’ve never seen such precision and control for a car on two wheels. Some guys would do the two-wheel stunt, but usually, it’s done quickly and while the car is moving quite fast. This guy is doing it and the car is almost not moving at all! Have you ever seen something like this?